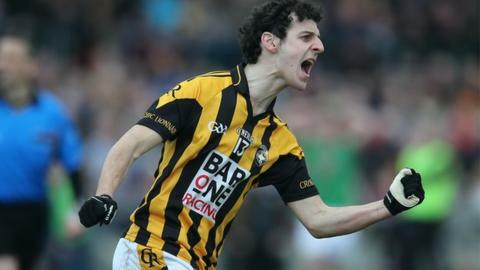 Jamie Clarke is in contention to play a role in Crossmaglen's Ulster Club Football semi-final against Kilcoo on Sunday after returning to the squad. Clarke has been in the US since Armagh's championship exit in the summer but is now back home. The forward is highly unlikely to start against Kilcoo but could be named in the substitutes. Sunday's game will see Cross renewing a rivalry with Kilcoo which has developed in recent seasons. Crossmaglen player Aaron Cunningham said that he had been racially abused by Kilcoo personnel during the Ulster Club Final in 2012 and suspensions were subsequently handed out. The Armagh champions won the 2012 provincial decider but Kilcoo avenged that defeat a year later when they defeated Cross in a quarter-final replay which saw three players being sent off.